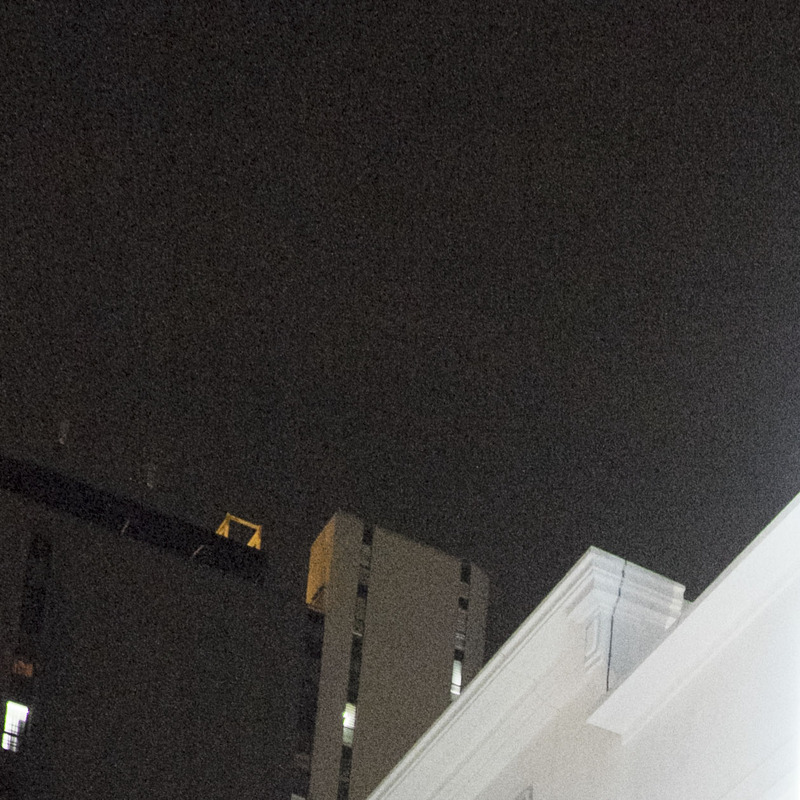 French imaging company, DxO, known for extensive photo gear tests and digital imaging software, has announced the ONE, a 20MP “Connected Camera” with a 1″ CMOS Backside Illuminated (BSI) sensor. 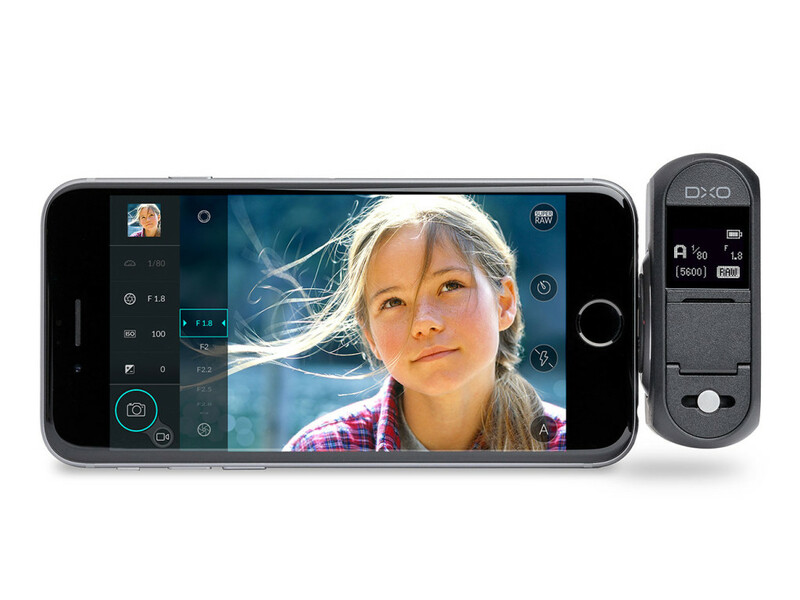 The camera is designed to be small and compact, relying on a iPhone or iPad for composing and viewing shots. The connection is done via the swivelling Lightning connector on the side of the camera, and that brought back memories of my first digital camera—the Nikon Coolpix 950, which also has a swivelling LCD screen. Unlike the Coolpix’s display which can rotate 270º, the ONE only tilts up and down by 60º. The companion iOS app lets you control the ONE’s settings including aperture, shutter speed, ISO and capture modes. The built-in lens offers a 35mm equivalent focal length of 32mm (similar to the Coolpix 950) and an aperture of f/1.8. According to DxO, the ONE obtained a DxO score of 70, on par with many DSLRs and outperforming smartphone cameras. A “SuperRAW” mode, which takes 4 RAW images in quick succession and then merges them into a high-quality image, the ONE is able to achieve an even higher score of 85. For aspring filmmakers, the ONE captures video at 1080p at 30fps and 720p at up to 120fps. The latter is great for those slow motion shots. The DxO ONE can be pre-ordered on the DxO website for US$599 and will start shipping in September 2015. YS: Oh wow, I am glad someone is trying out something different for this digitally connected age. Why did it have to be for iOS only? There are plenty of things that I like here, starting with that swivelling connector; similar to CK I had one of those Coolpixes, a 995 in my case, and I dearly love that functionality. Trust an outsider to the industry to bring back. 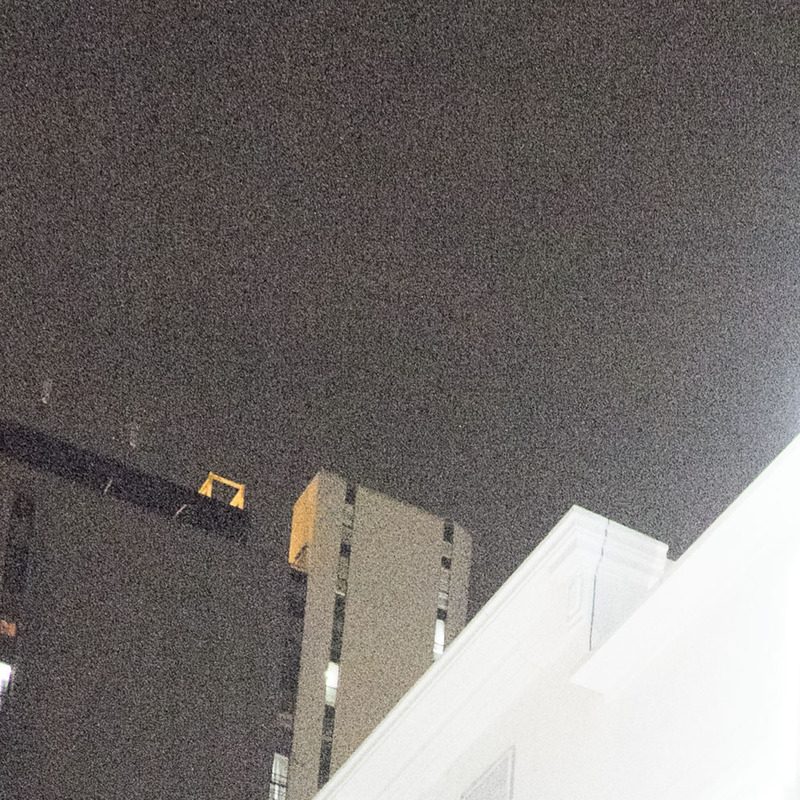 Wish it had a more interesting focal length though! 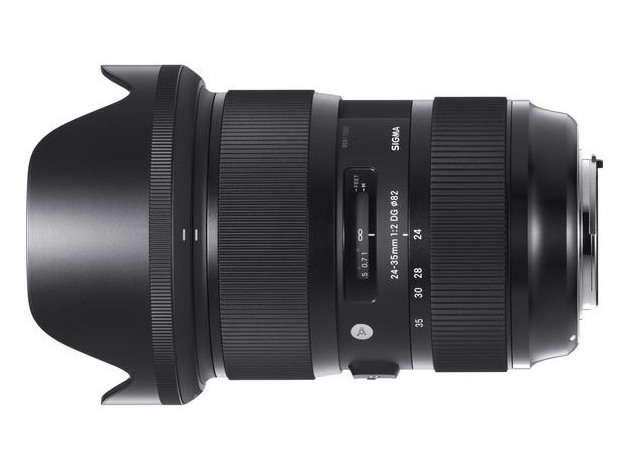 Sigma has announced a new Art lens, and this time it is a zoom lens for 35mm sensors. The 24-35mm f/2 Art is a moderate wide-angle zoom that is f/2, and while the size and weight is on the large side (nearly a kilogram), I think the image quality should be on the level of their Art releases. I’m not too excited about the focal lengths though. No word on pricing or availability yet. CK: I think it’d be awesome if Sigma releases an APS-C or M43 equivalent of this lens for the mirrorless users. A Fuji X-mount one will be great. On APS-C, the lens would be 16-24mm f/2.0, which can be made smaller/lighter. On M43, it can be made even smaller! It could even be possible to make it 16-24mm f/1.4 on APS-C and 12-17mm f/1.0 on M43 if size is not an issue! Ok, so it is official now. You know what the camera is like, thanks to the development announcement. A few more tidbits: The camera will be weather-proofed, does 1080p video, and can do 6 FPS continuous shooting. Like the G7 X, no viewfinder of any kind will be present. 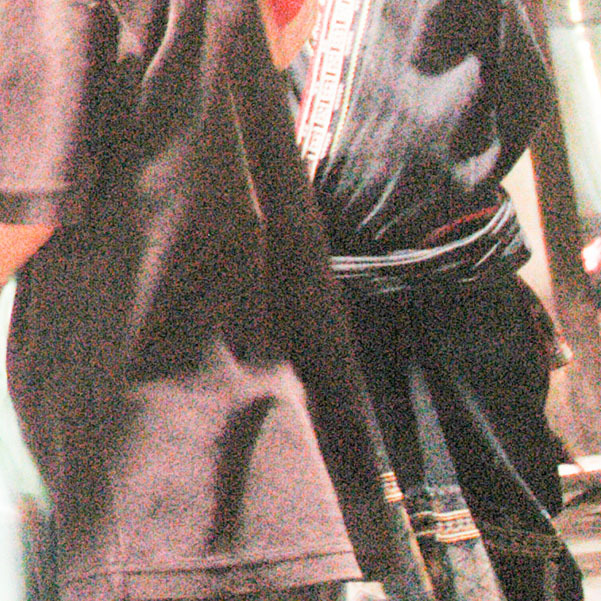 The sensor is still the same 20 megapixel 1″ sensor, with the 24-600mm equivalent f/2.8-5.6 lens. Arrives in July for US$1,000. 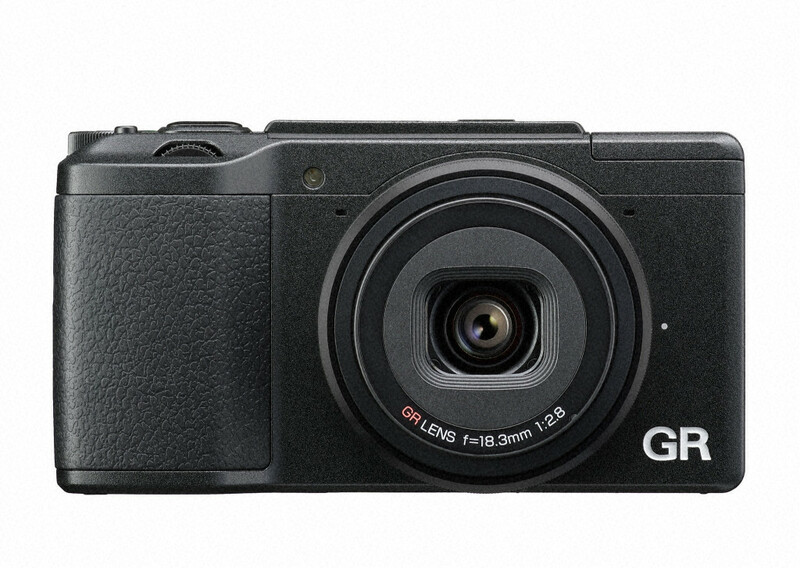 Ricoh has announced the GR II, the update to our favourite compact camera in our mirrorless shootout, the Ricoh GR. Everything down to the 16.2MP APS-C sensor and 18.3mm f/2.8 (28mm equivalent) lens remains the same as the original GR, but what the new GR II adds is wireless connectivity in the form of WiFi and NFC. With the new wireless connectivity, the camera can be paired with the new GR Remote web-based app that lets you control the camera settings, view and transfer photos just by using a web browser. It is also compatible with the Ricoh Image Sync App for transferring and viewing images on your smart phone. The camera will be available from July 2015 at US$800. YS: I am slightly disappointed that it is not using the newer and better 24 megapixel sensor. I guess they wanted to keep R&D cost down and not have to start developing a new piece. Still, it remains a great camera. While we are all getting excited over Sony’s new camera releases today, that German luxury camera maker has also released a new camera! 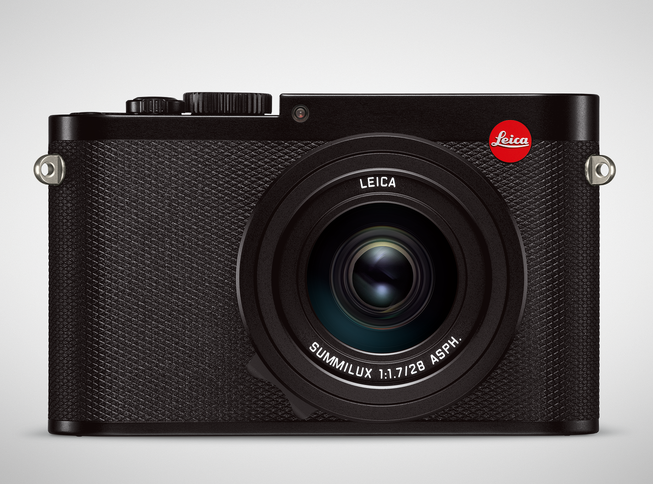 It’s the all-new Leica Q (Typ 116) (CK: What’s with all these funky numbers? 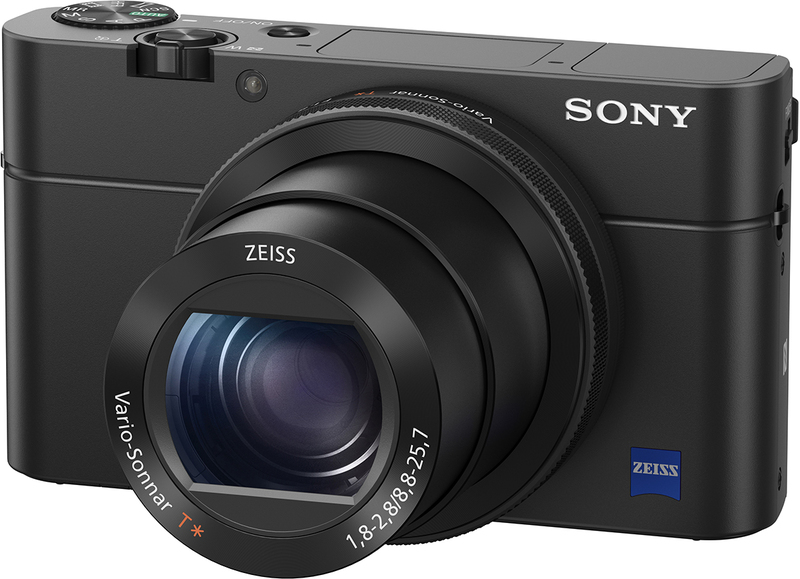 ), a full-frame fixed-lens compact camera with a 27mm Summilux 28mm f/1.7 ASPH lens. 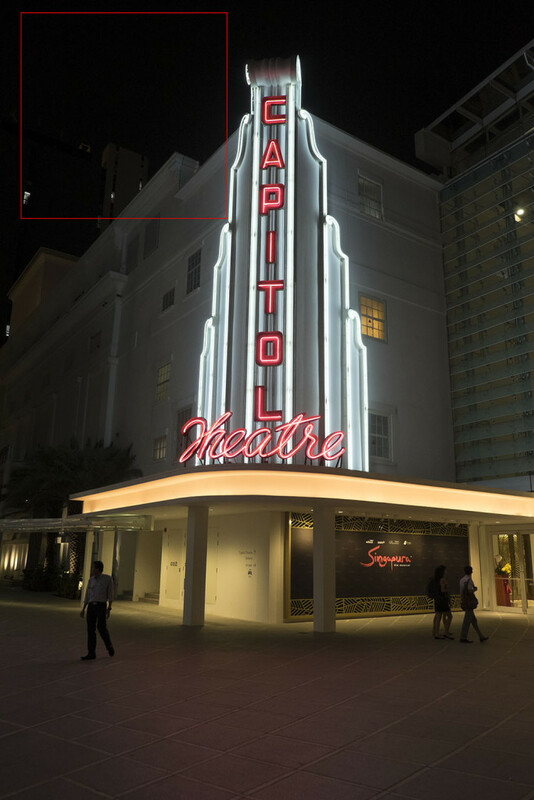 The camera features a top plate machined from solid blocks of aluminium, a body made of magnesium alloy, and laser-engraved lettering and marketings seen on other Leica cameras. The Leica Q incorporates a 24-megapixel full-frame CMOS sensor capable of ISO up to 50,000. with a burst mode of up to 10fps. Leica claimed that it has the fastest AF among full-frame compacts, something that I am rather skeptical about. Many camera makers have also claimed to have the fastest AF, but are disclaimed with specific conditions in which that is achieved. And with the only other notable full-frame compact being Sony’s RX1 series which have ridiculously slow AF, “fastest AF” isn’t hard to achieve. 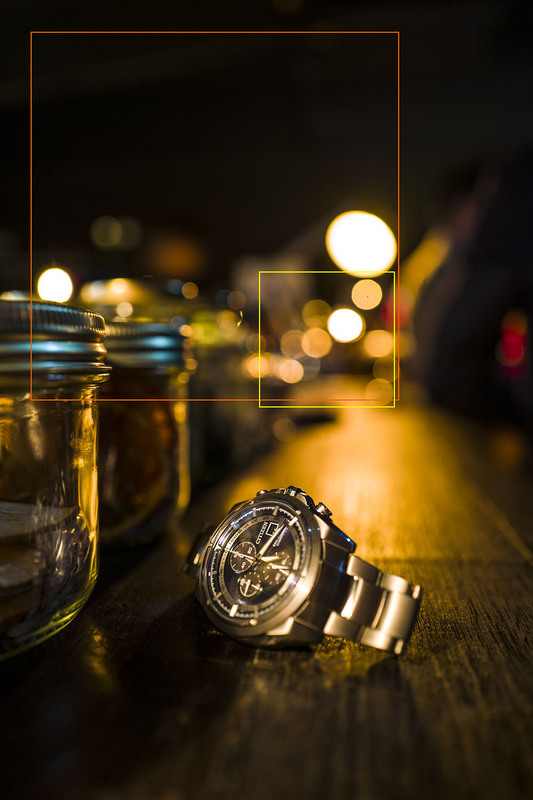 Moving ahead with the times, the Summilux 28mm f/1.7 ASPH lens in front of the camera features image stabilisation. Leica claims that it’s the fastest among the full-frame compacts, since Sony’s RX1’s 35mm Carl Zeiss is only f/2. The touch-screen LCD offers a resolution of 1 megapixel and lets you focus by tapping an area in the frame. 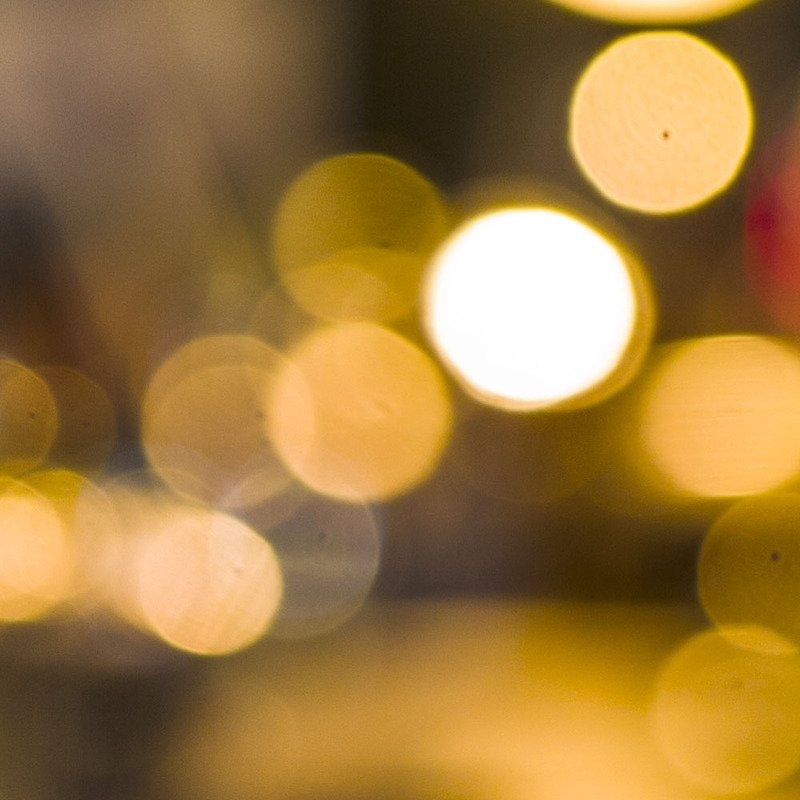 You can also manual focus using a physical ring on the lens like any other camera. A switch lets you toggle between MF and AF. The 3.6-megapixel electronic viewfinder has a digital frame selector function which display frame lines for 28, 35 and 50mm, allowing you to shoot at 28, 35 or 50mm while having a 28mm field of view, just like a rangefinder camera. 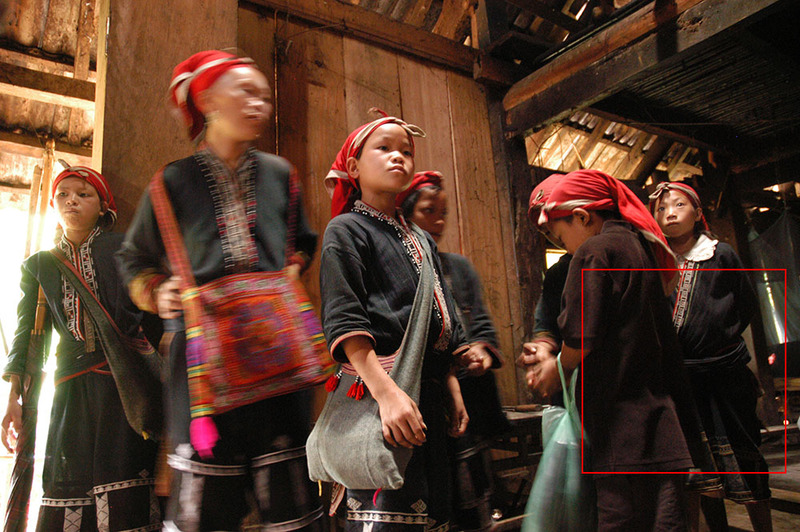 In essence, it’s basically cropping the full-frame image, but you have the ability to store the full-frame DNG image. Leica has put up some sample images of the Leica Q, so if you are interested, you can head over to their web site and take a look. If that piqued your interest and you want one, you can get it for just US$4,250 and comes with a free copy of Adobe Lightroom 6. 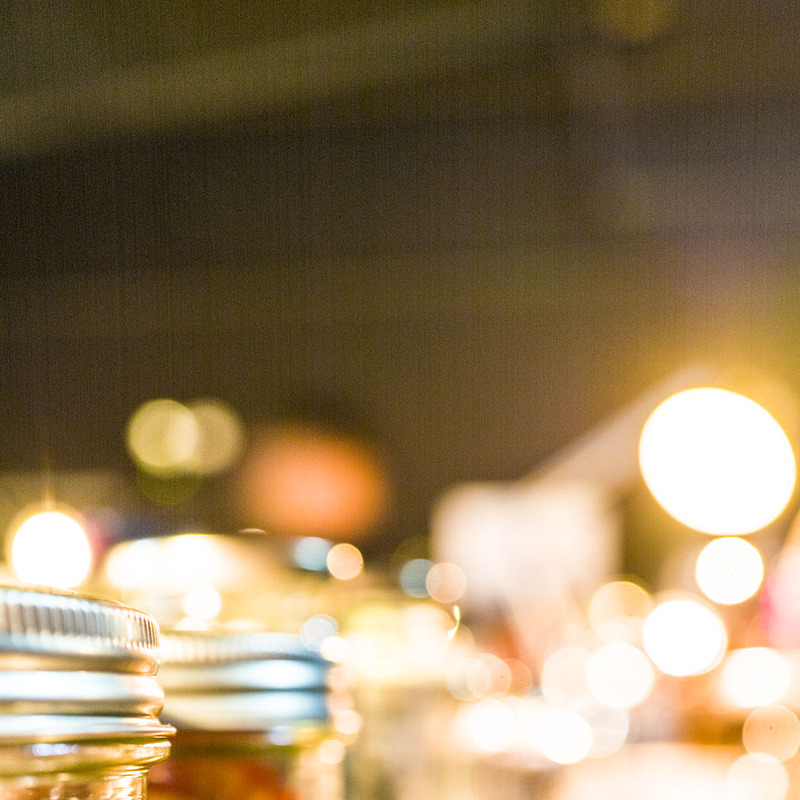 42 was the answer to life and the universe and everything, and it looks like it might be the answer to a lot of photographers, videographers and even small-scale filmmakers. 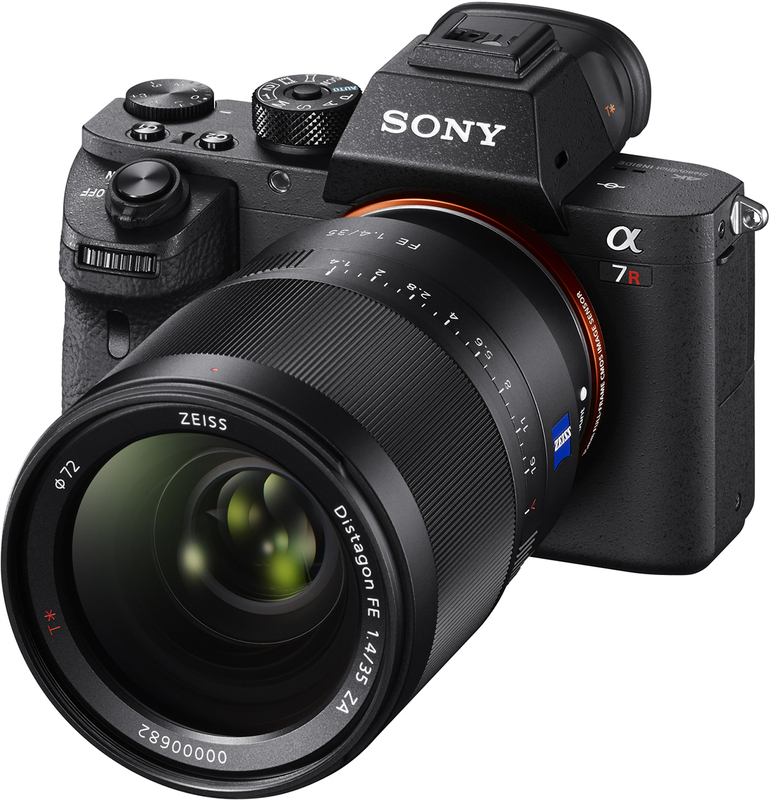 The A7R II is a bigger upgrade over the A7R than the A7 II over the A7 was. 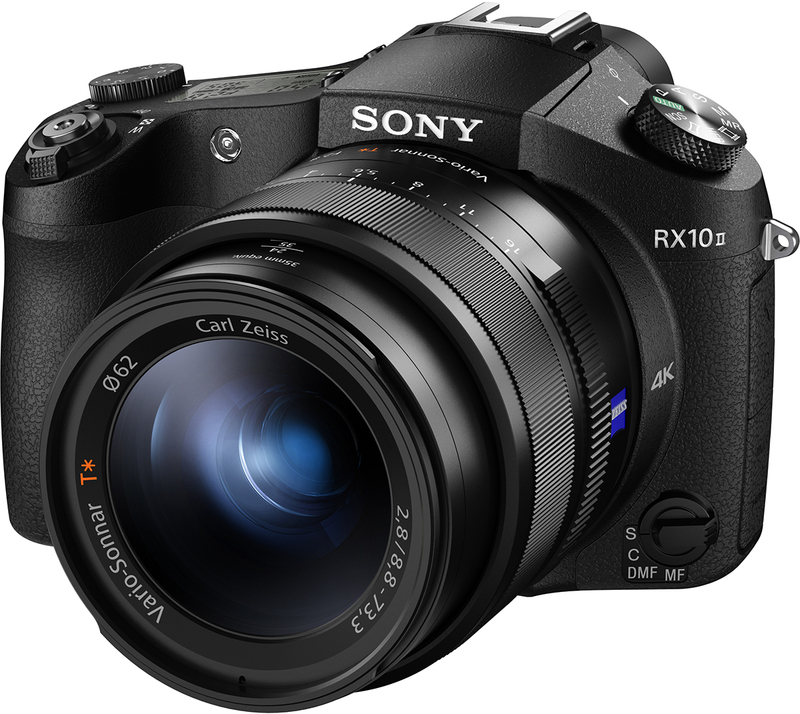 The next set of cameras from Sony are the RX100 IV and RX10 II, successors to the line of their popular 1″ sensor cameras. 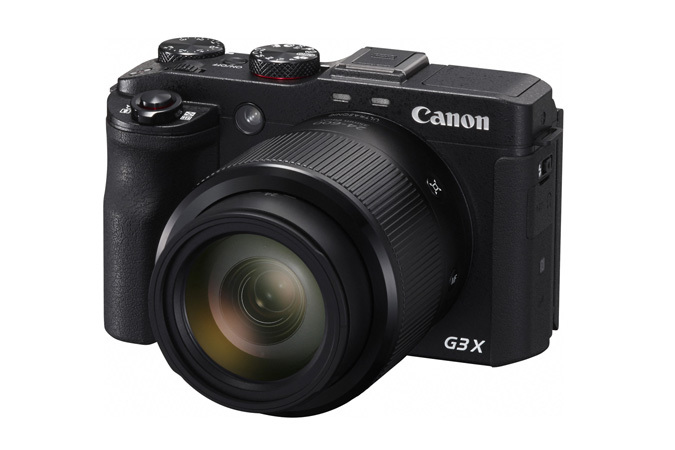 The two cameras are mostly identical to their predecessors, with the upgrades coming in the EVF for the RX100 IV, which now uses the XGA resolution found in so many popular cameras, and a new 1″ 20 megapixel sensor for both cameras, which uses a stacked design. The stacked design is basically a refinement of the back-side illuminated sensor, and further separates the light detecting section from the electronic circuitry, further boosting the light capturing area. The new sensor also has some new tricks, namely in insane read speeds, which allows for 4K video at full sensor readout without pixel binning, up to 960 FPS video (albeit in very reduced resolution), 1/32000 second electronic shutter speeds, and 14 FPS shooting rate for the RX100 IV, and 16 FPS for the RX10 II. Another odd difference is in 4K shooting times: The RX10 II can go up to 30 minutes, but the RX100 IV is limited to just five minutes. Five?